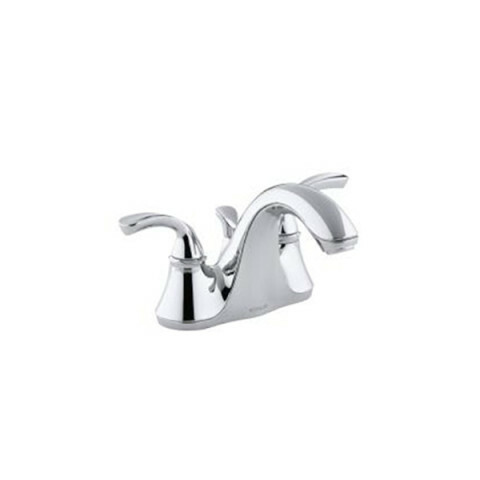 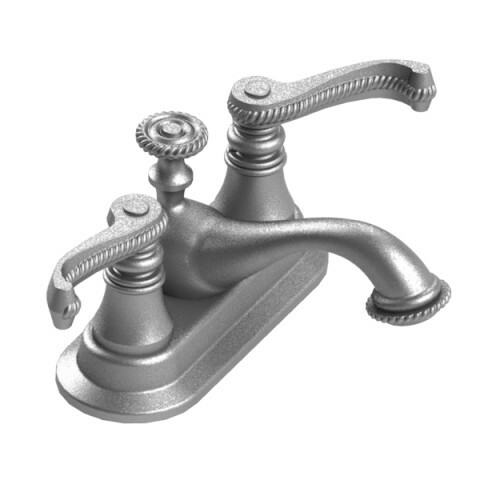 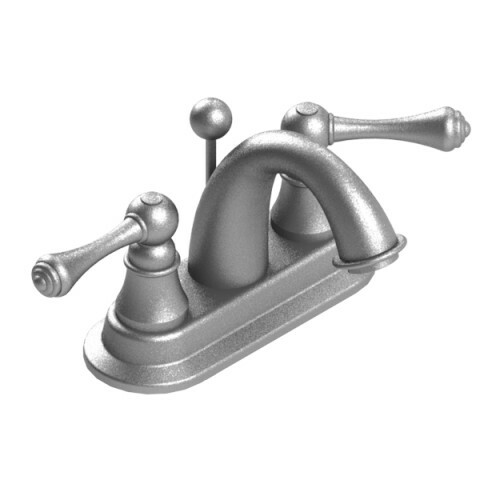 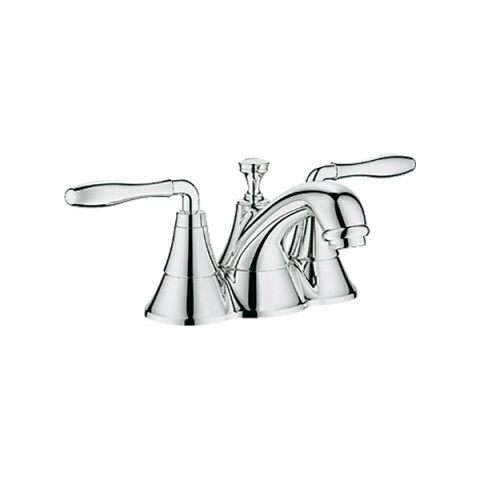 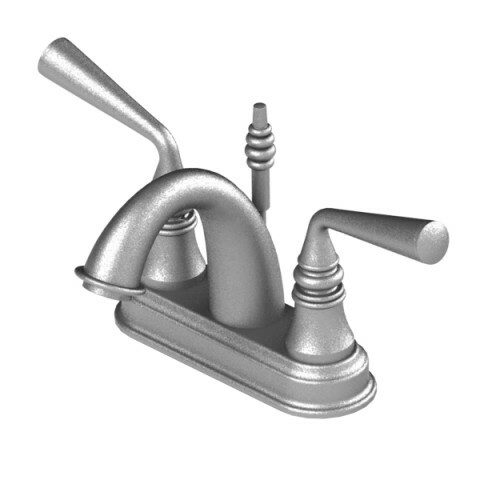 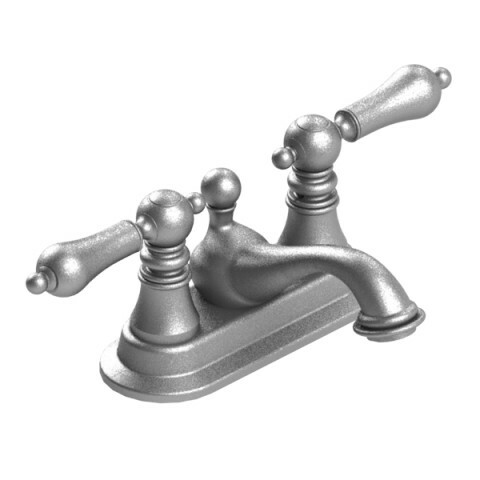 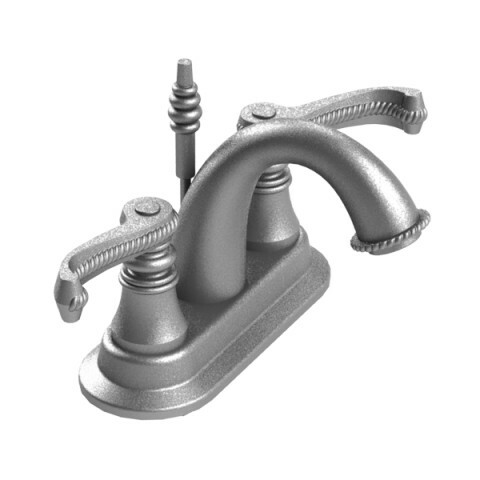 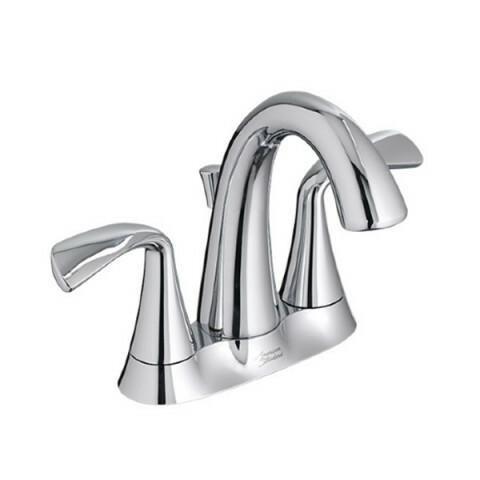 Our four-inch (center-set) faucets are ideal for most bathroom sinks. 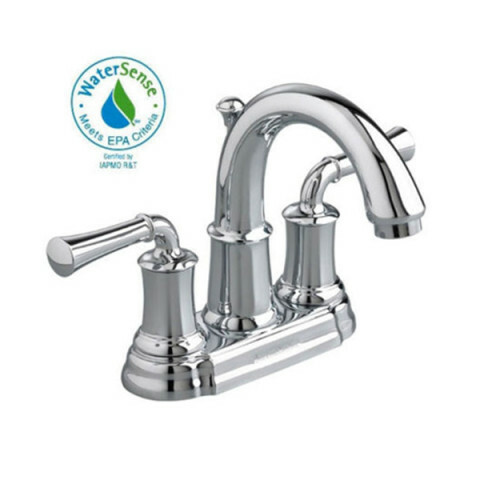 Our four-inch faucets have two handles four inches apart on six-inch plates, which creates superior temperature control. 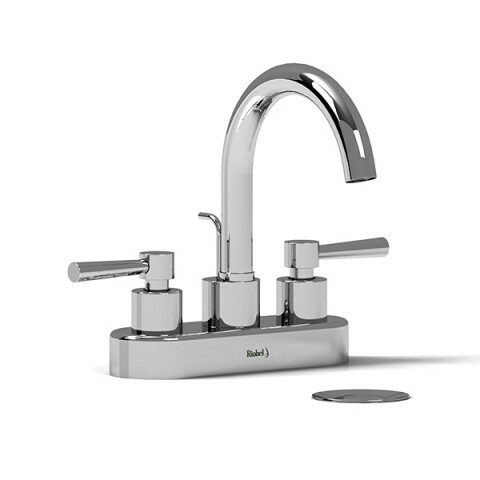 Our brands include RUBINET, American Standard, Riobel, GROHE and Kohler.